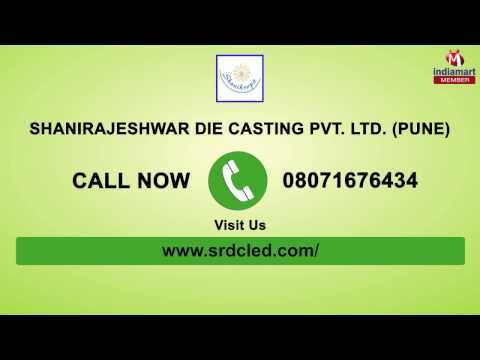 Incepted in the year 2013, Shanirajeshwar Die Casting Pvt. Ltd. is known to be one of the leading manufacturers and suppliers of this impeccable and diverse range of PDC & Auto components. The products offered are known to be manufactured following the guidelines and norms of the industry and using high grade raw materials and advanced machinery. Because of this, the range is known to have an impeccable finishing, high sturdiness and is resistant to corrosion. The offered range is inclusive of the finest LED Light Fixture, Auto Components and PDC Components, which are highly acclaimed and asked for in the market. Further, the range is priced at a market leading rate.